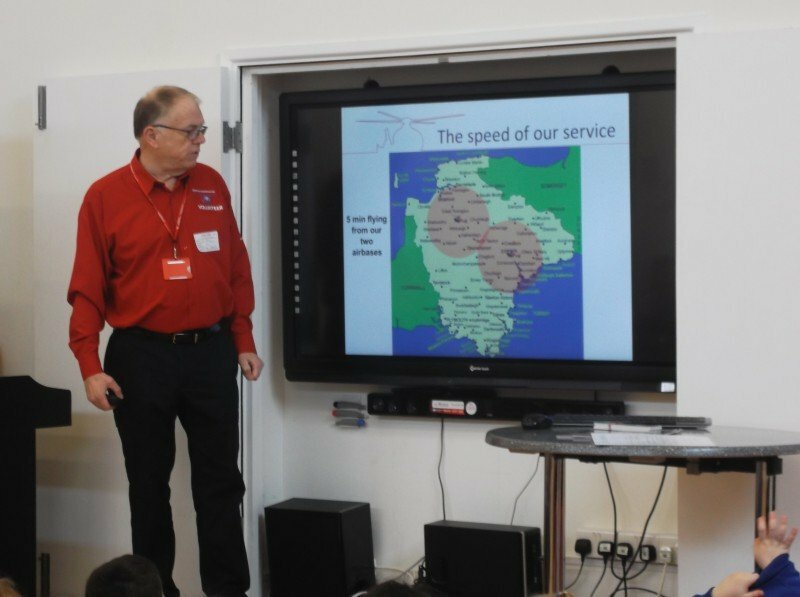 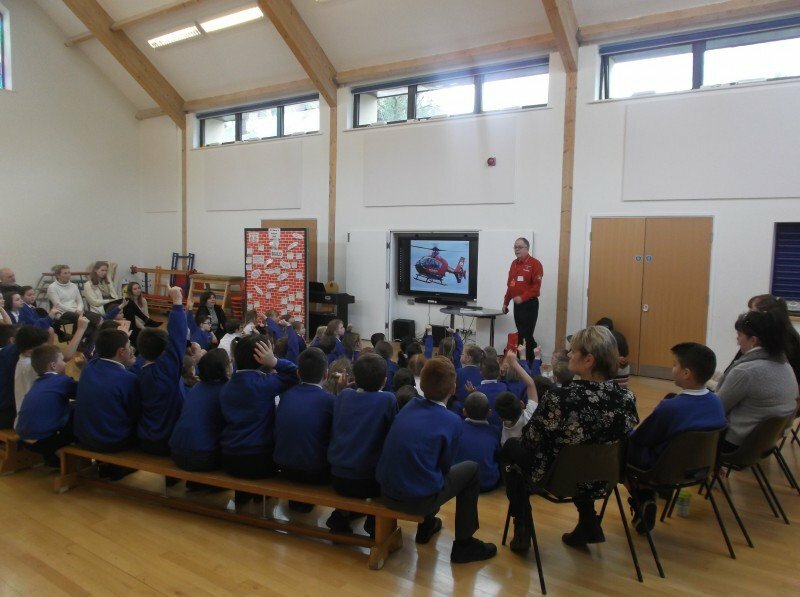 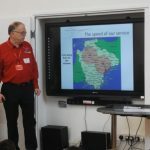 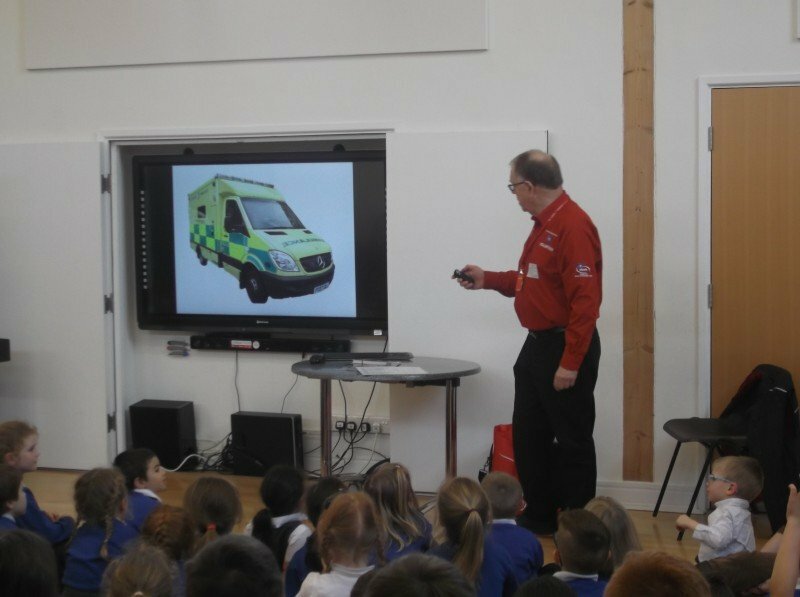 St Mary’s invited a representative from the Devon Air Ambulance to come into school and talk to us about the work that they do. 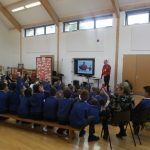 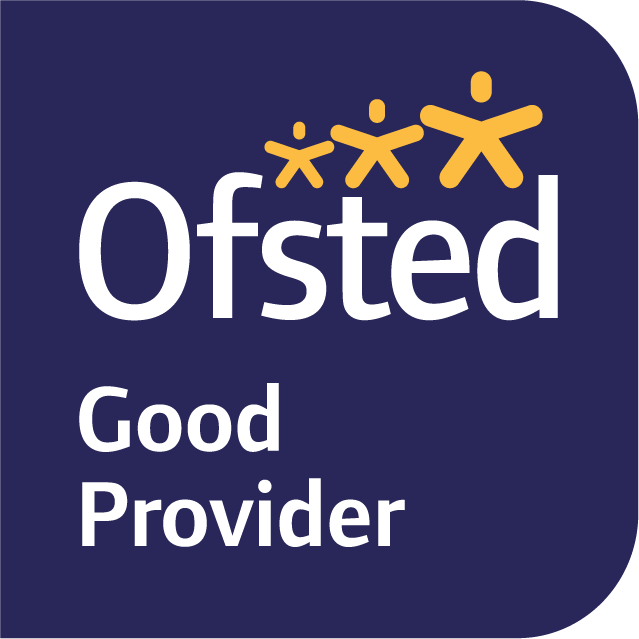 We also heard from one of our parents, Mr Taylor, whose eldest son had been helped by the Air Ambulance Service following a motorbike accident. 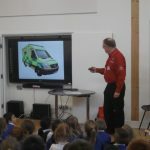 The school council are now busy arranging a fundraising event for this charity.